Now that I've got you humming along with that song, what NewFO did you start in February? If you remember, you only have to start something, a finish isn't required! Now how fun is that?!!! I started and finished by Hugs and Kisses Blog Hop Quilt "Flirt"
I started one of my ruffle projects and finished it but no photos until the blog hop. The Ruffles blog hop starts tomorrow and my day is March 14th. 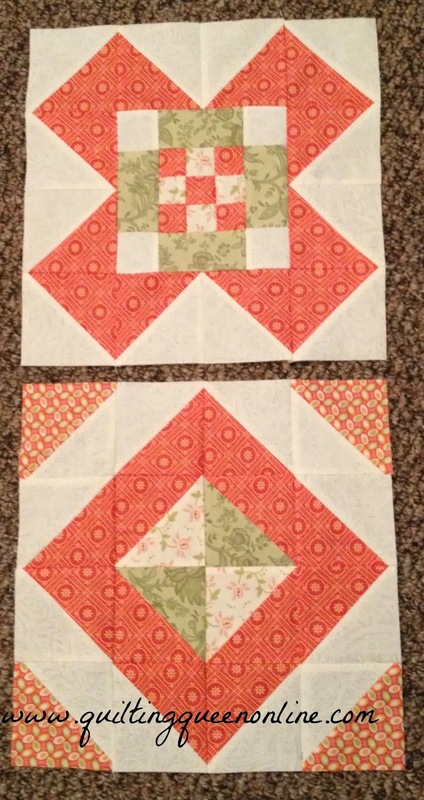 I started and finished my quilt for the gallery at Quiltmaker for the 100 Blocks Volume 9 issue coming out in May. Sorry, no pictures till May of that one either. Not as much sewing going on this month. I've been busy scrapbooking. March is a new month and I have a few plans already. I'm going to start (and hopefully finish) my month 1 project for the Little Jo's Club, a project for the Flag on A Stick blog hop, and if I stick to the schedule I made at the beginning of this NewFO challenge (which I've yet to stick to) I'll start a St. Patty's day wall hanging or table runner. I don't have one of those and I think I need one don't you? 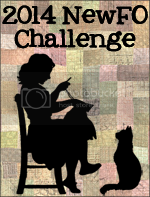 Are you playing along in the NewFO challenge? Hop on over to Cat Patches and see what she and a few others have been up to and what they started in February. I love your sampler blocks - the colors are so fresh and pretty. Happy quilting. 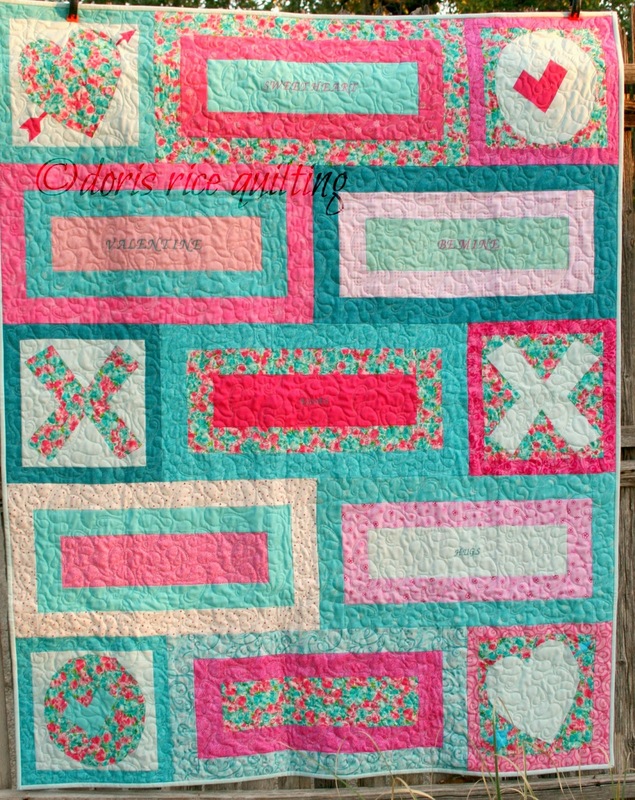 Your Flirt Quilt is great. I love your color choices. I'm looking forward to the Ruffles Blog Hop...I'm not in this one. I love the colors in your new project. That's going to be very pretty.